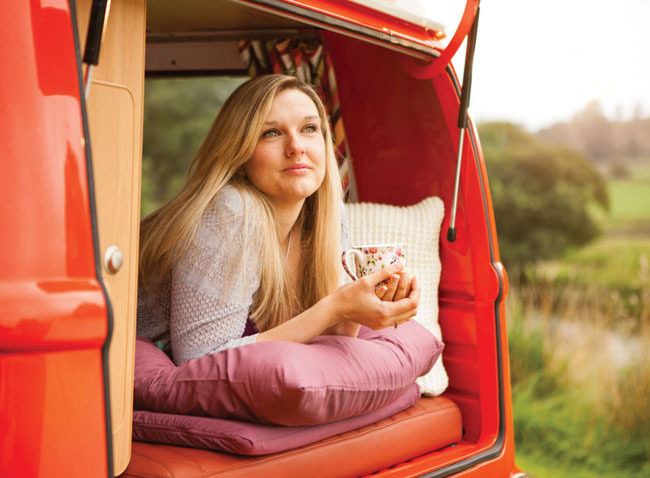 Transform your sleep quality in caravans, motorhomes or when camping with our Duvalay Comfort Sleeping Bag Bundle – taking you through summer to winter with two seasonal duvets, a spare cover, matching pillowcases and a zipped storage bag. 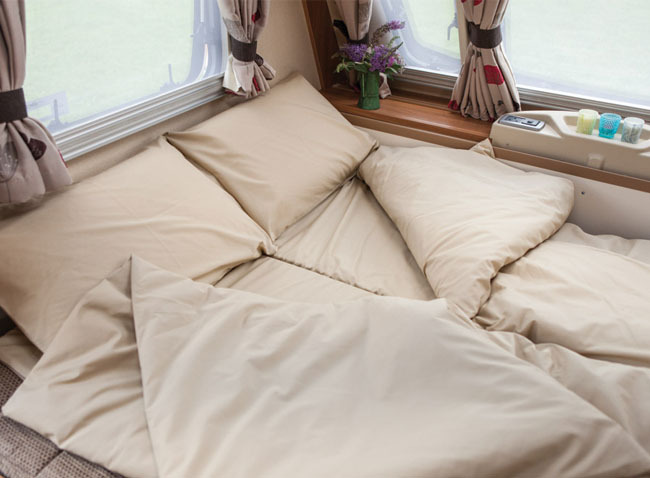 For further savings add one of our luxury pillows at a 20% discount. Our Comfort Bundle is the most cost-effective way to purchase our market-leading luxury memory foam sleeping bag, as seen on Dragons’ Den. 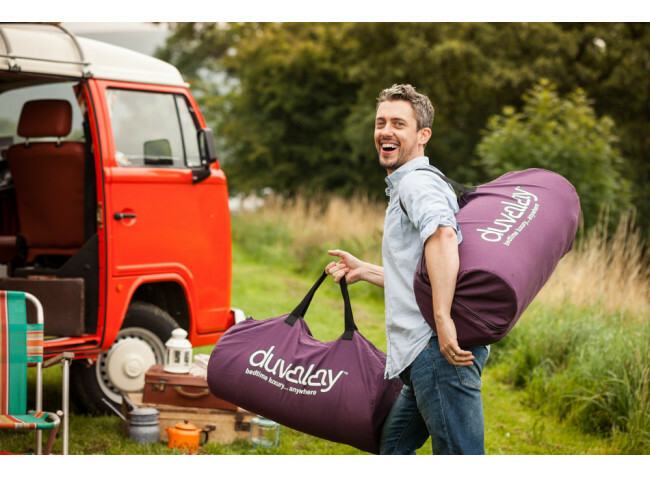 Consisting of a top pocket that houses the summer and winter tog duvets, as well as a bottom pocket containing a supportive pressure-relieving topper, the Duvalay Comfort Sleeping Bag will revolutionise camping and how you sleep on the move. 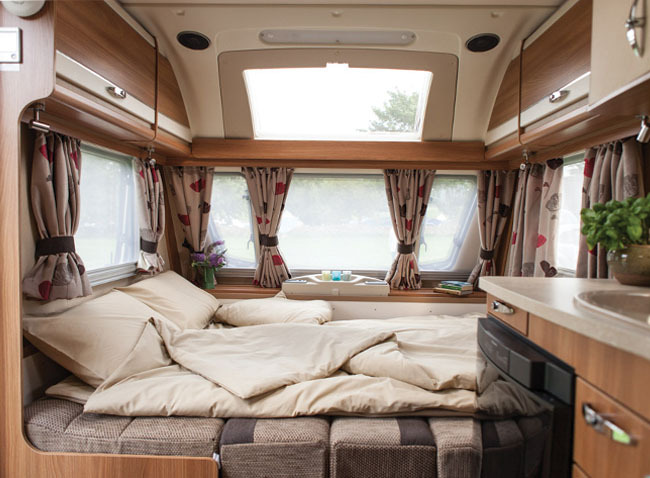 Simply release the straps, unroll the sleeping bag and it’s ready to use; it also fits comfortably into the inclusive zipped storage bag for your convenience. 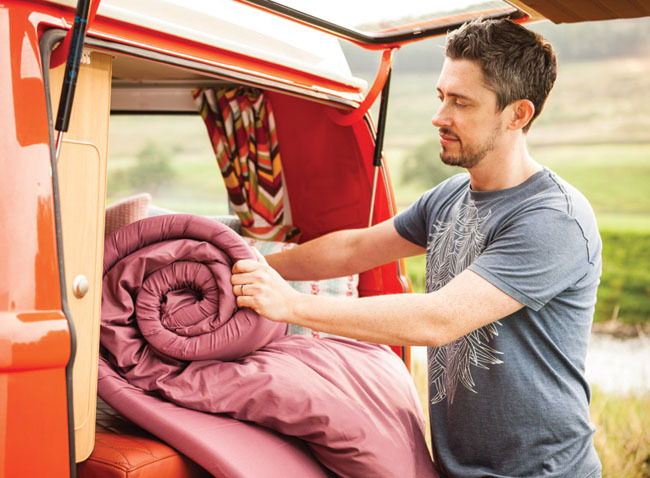 Every Comfort Bundle contains a spare luxury zipped percale bedding cover in a wide range of popular designs, which will complement any leisure vehicle, boat, truck or home. 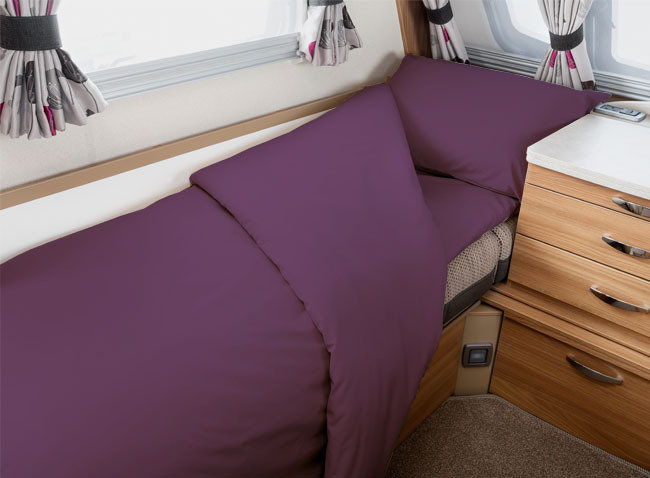 Ideal for holidaying all year round, our Comfort Bundle contains a lightweight 4.5 summer tog duvet that’s perfect for warmer coastal resorts, as well as a 10.5 winter tog duvet for colder weather. Two Duvalay Comfort Sleeping Bags together make a double. 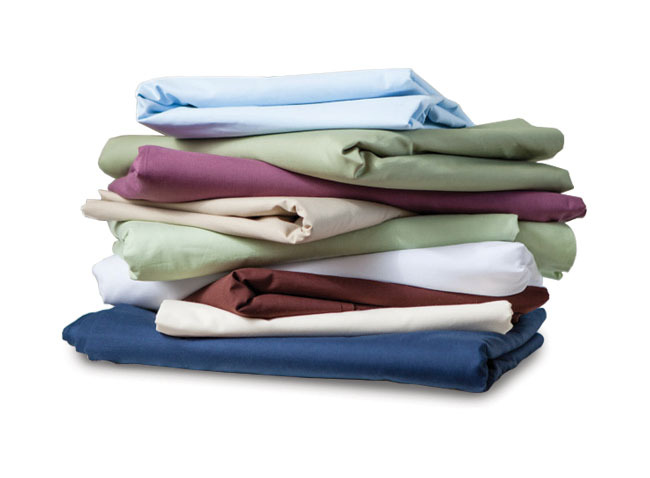 Please note: Due to the dimensional stability of memory foam all sizes have a tolerance of around 1.5cm or ½"